Are you using our plugin but want to have a legal document translated into your own language? That’s possible! In this article we will explain how to do this. There are several things you should check when translating. Your first step should be to check if your language is already translated. Is it one of the supported languages, Spanish, French, German, Dutch? Yes? Please check your default WordPress language setting, see explanation below. No? You can add your own language, see “Adding another language with Loco Translate” below. 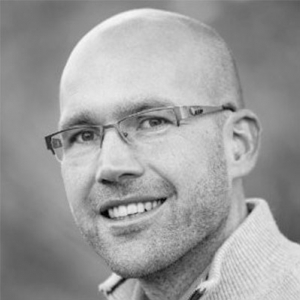 Are you looking for a multilanguage setup with Polylang or WPML? We’ve described this in the last paragraph. 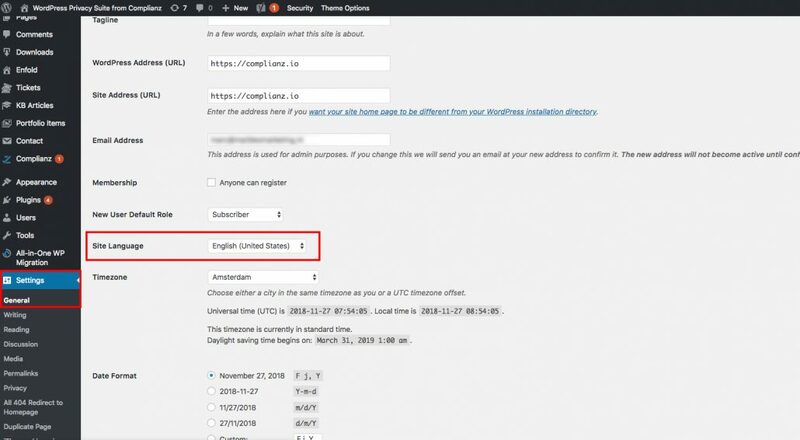 First, set your WordPress language to the language to which you want to translate. You can do this in the Settings area in your backend. If you use one of the supported languages, you should now be set! Check if you have selected the correct version of your language: for example, in Dutch there is an nl_NL and nl_NL_formal version. If you selected the formal version, your translations won’t show up, as we currently only have the default NL version translated. Is your language not included in the translation files? No worries, with some work you can add your own translation. For the free version, you can add your language on the WordPress repository. This will also help other users who want to use your language. For premium, or if you want to bypass the WordPress approval process, you can install the Loco Translate plugin. This plugin makes it possible to translate whatever plugin you’d like to your desired language. 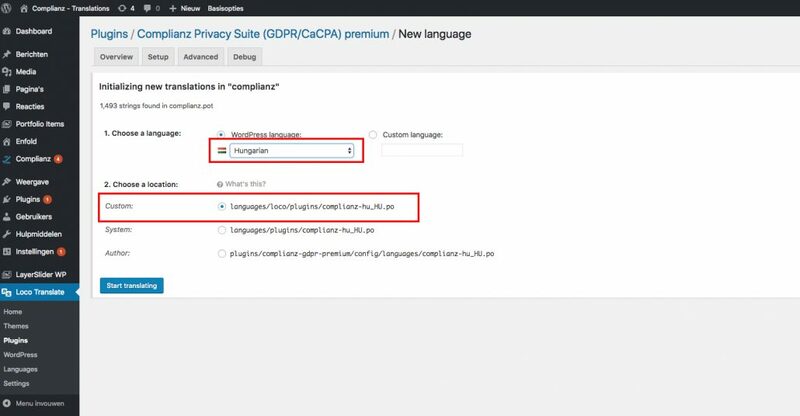 In your dashboard, click Loco Translate/plugins, then the Complianz GDPR plugin. Now you need to tell Loco Translate where you want to store the translation files. You don’t want to store them in the plugin files: with an update, this would overwrite your translations! So you should select “custom”, or “system”, here. You can now click “start translating”. Important! On each update, strings may change. You should then first sync the template again, then sync your language files. You will then see the new strings which need to be translated. Download Polylang and open it up in your dashboard. Fill in the several fields and most importantly, select the language you want to translate to. After filling in, select String Translations. Here you will be able to translate anything in your desired language. !important! To have your legal documents in different languages, based on user input or browser settings. Your URL settings should not be content based, but on subdomain, prefix or map (/en/ e.g. ).